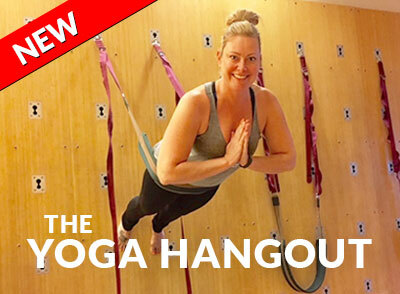 Personal Training, Weight-Loss, Nutritional Support, Accountability, Yoga Hangout Wall, Workplace Fitness, Supplements and more! At Fitness Solutions, we know that life is about more than just muscles and counting calories. No matter if you have health concerns or just want to be able to play with your kids or grandkids, we tailor your sessions towards your personal goals. Have you been trying to get fit on your own, only to fail time and time again? Are you frustrated by unfulfilled health and fitness goals? Maybe you’re an athlete trying to get back into your sport? 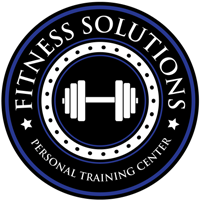 Fitness Solutions helps people just like you get fit…no matter where you are in your fitness journey! 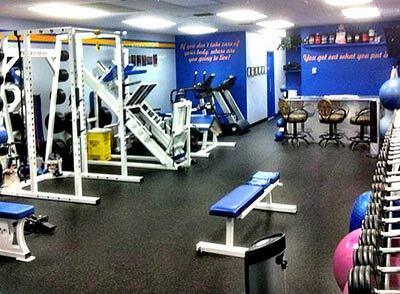 Unlike big box gyms, we take a 1-on-1 approach with all our clients. We consider any physical limitations you may have, weight you want to lose or goals you have set. We never try to squeeze you into a “standard” one-size fits all box. We offer you privacy in a clean, state of the art facility. We empower you! We aren’t the cheapest option available, but our experience and proven success record makes us the best option! Try our introductory offer to see if we are the right fit for you. You Get a Free 30 minute tour and consultation. Check the fit before you commit. Call today (403) 394-3648 or complete the form to set up your initial complimentary 30 minute consultation. Email us to set up your complimentary 30 minute consultation! Easy to use, safe and fun! 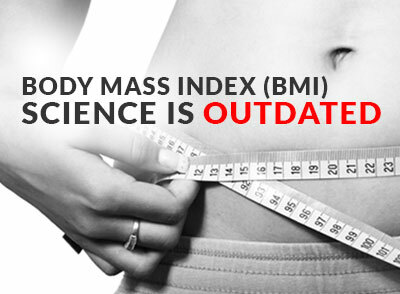 Click here for latest research based method to determine your ideal health! Sit down with one of our trainers for 30-min, ask questions and tour the facility.